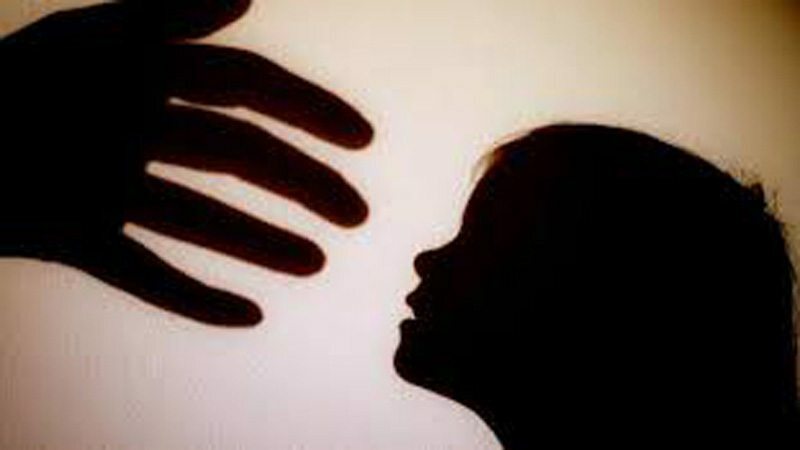 A family was attacked for refusing to hand over their two daughters as Vani during a jirga session in Rahim Yar Khan on Sunday. The jirga, which was called by the family of a woman after she married a man for her own choice 14 months ago, imposed a fine of Rs 0.8 million on the man and ordered handover of his two sisters as Vani. The man’s family paid the fine but refused to hand over their daughters. Following the refusal, the family was attacked and their crops were set on fire, members of the family said. A case was registered against 34 people for setting the crops on fire. Police said that they were conducting raids to arrest the suspects. Police added that they have had no information pertaining to jirga, adding that they would provide protection to the couple as per the law. On March 17, a girl killed herself by drinking poison in Ubauro, Ghotki, after refusing to be made Vani, to pay for her brother’s decision to marry of his own free will. The girl also poisoned her parents who were still undergoing treatment at a private hospital in Karachi. A jirga had decided that the girl must marry someone from her brother’s in-laws after he married a girl of his choice. The jirga also ordered her brother to pay Rs1 million. The deceased’s brother, Sarfaraz Sheikh, and Aasia contracted court marriage three months ago. Sheikh said a local feudal lord summoned a jirga following his marriage to Aasia.